Clever spending and wise money decisions can help all couples getting married in Lake Garda & Iseo, Italy, no matter what the budget is. Here are 4 tips on how to make some savings on your wedding day. You can have a civil (legally binding) or symbolic ceremony in Italy. The costs and procedures for a civil ceremony depend on where you get married and where you are from. Each town hall (comune in Italian) has its own costs and procedures, you’ll find that the ones near the more popular or exclusive wedding venues on Lake Garda & Iseo charge more. A good way to reduce the costs, sometimes up to a couple of thousand euros, is to have a symbolic ceremony. 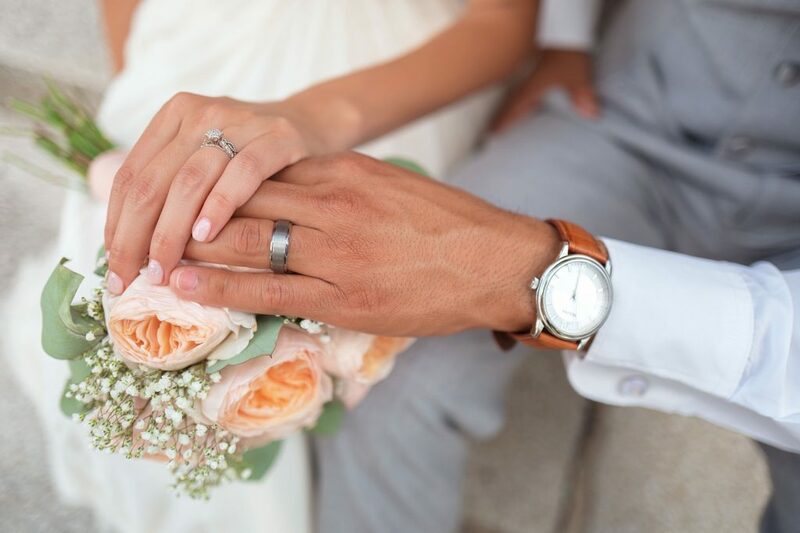 This means that you would legally get married back home (or possibly in the comune the day or day before your wedding day) and hold a symbolic ceremony here in Italy. You and your guests would consider your Italian Lake Garda or Iseo wedding day your real wedding, it also opens up lots of other wedding venues where they can’t hold civil ceremonies. 2. What service do you need? 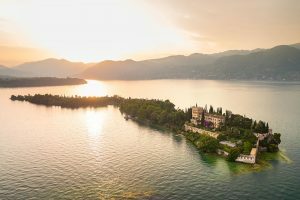 It may seem boring but the logistics of getting you & your guests to your Lake Garda or Iseo wedding venue can be a costly affair. This is where having a wedding planner can really help, make sure you have a good idea of the area where you are getting married. Having a boat take your guests to the venue is a wonderful and memorable experience, but make sure that all your guests are based in one town, extra stops cost more and be sure to pick somewhere that you’ll love but not too far from the venue., local knowledge is key. As stunning, atmospheric & important as flowers are, they can be pricey, the average couple spends between €1000-€4000 on flowers at their wedding. There are a few things that you could consider doing which could reduce this but not impede the look of the big day. Consider using flowers in both the ceremony and reception- a table arrangement for the ceremony table could cost upwards of €90, your cunning wedding planner can easily move these to the aperitivo area or cake table so you can enjoy them the whole day long and cut the costs. Bohemian weddings are very popular at the moment. One of the prettiest and most atmospheric weddings I’ve been to this year didn’t cost the earth. Jennifer & Chris went for small vases and jam jars filled with wild flowers on every table, great for couples looking for an informal relaxed look and considerably less expensive than formal flower arrangements. As I did, if your wedding planner is creative, you could even ask him or her to put snip and position the flowers. 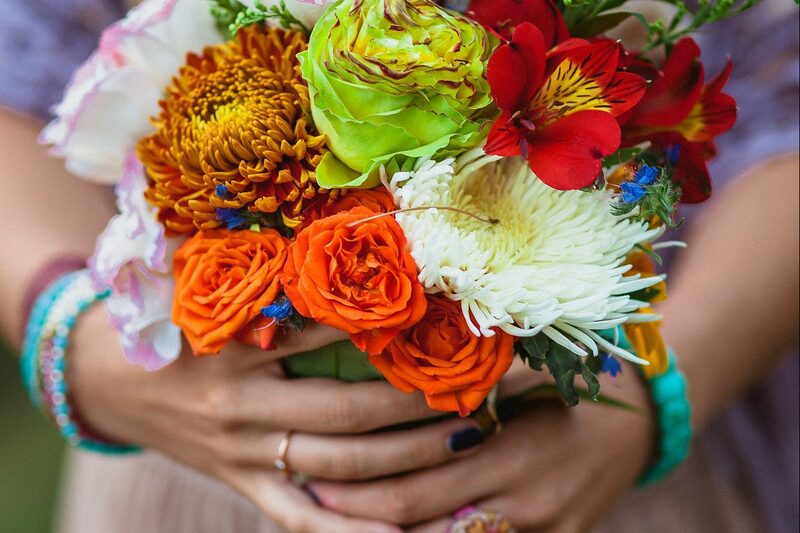 Ask your wedding planner for guidance about what flowers are in season, choosing seasonal flowers can reduce the cost. How much does an Italian Wedding cost? Symbolic or Civil Wedding Ceremony? Ummm…..What’s the difference again? Can I have a Church Wedding in Lake Como, Italy? When to Get Married in Lake Como or Garda?